Vrushika Mehta was born on 18 February 1994 in Ahmedabad, Gujarat, India. She attended Tolani College of Commerce where she had completed her degree. 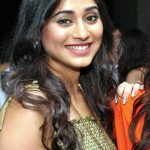 In 2012, she made her television debut in the drama Aasman Se Aage. 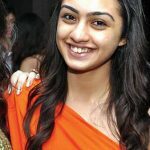 She next became known for her role as Sharon Rai Prakash on the dance show Dil Dosti Dance in 2013. Her next role was in the romance anthology series Yeh Hai Aashiqui. She has since had roles on other Indian shows, including Fear Files, Pyaar Tune Kya Kiya, and Satrangi Sasural in 2015. Following this, she starred on the drama series Ishqbaaaz. Her latest role was in 2018’s Yeh Teri Galiyan.